Built in 1938, this five bedroom, ADA-accessible bluff top cottage treats guests to two decks with gorgeous sunset and ocean views. 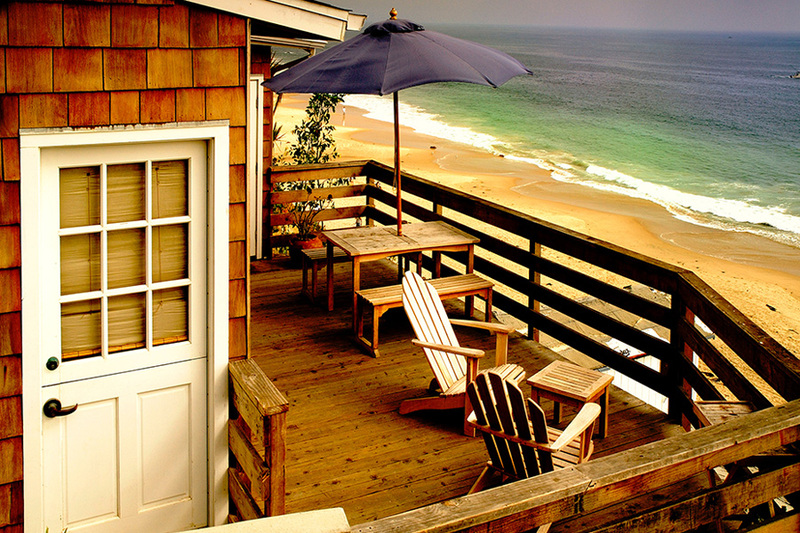 This dorm-style cottage features an ocean side eat-in kitchen opening to decks on both sides, a small shared living area, and two full and two half shared bathrooms. 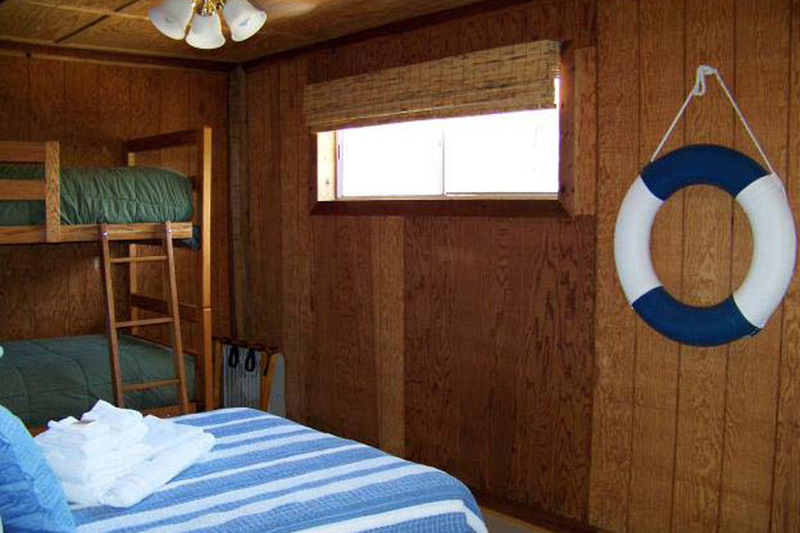 The Beachcomber’s Lodge has four dorm-style rooms. After enjoying a beautiful sunset on the spacious bluff deck, guests can retreat into the privacy of this corner room with one full size bed and one bunk-bed. Private entrance. Please note this room does not have an ocean view.